Don’t you love the liquid sunshine!? 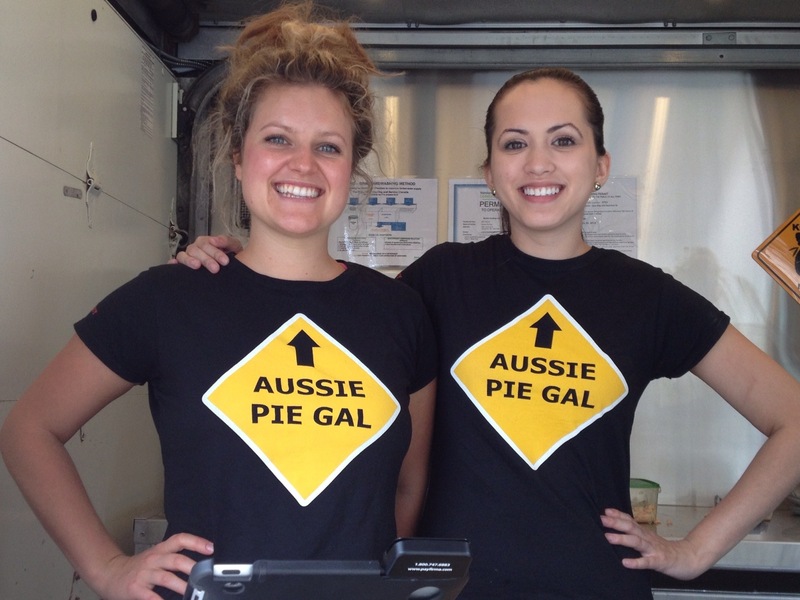 Aussie Pie Guy hits the streets of Vancouver! And yes, there is an Aussie behind this name! 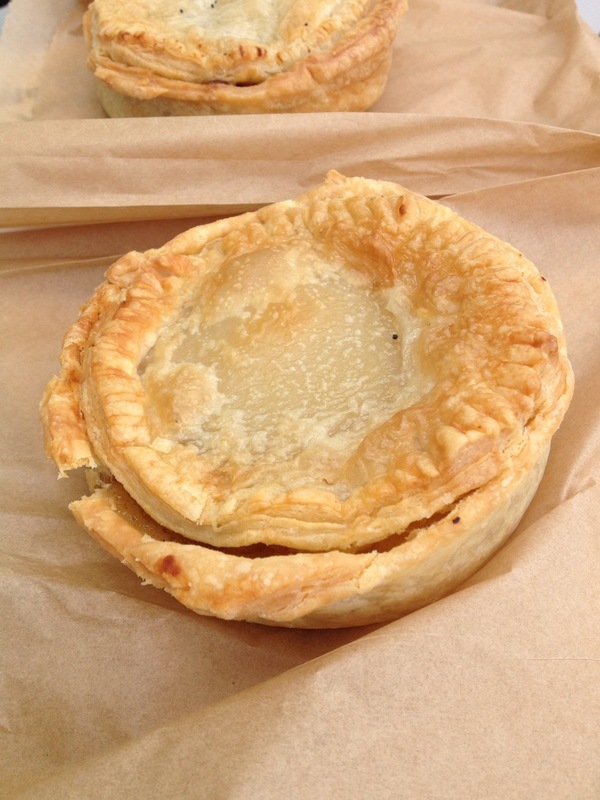 The proof is in the pie…. The first try of the pie the crust was flakey and flavorful and the filling was so full of complex but heartwarming flavors and textures that you wanted the next bite right away! I know truly that any food truck or restaurant needs to understand before they even turn the lock to open the doors, that the heart and soul has to be fired up in the kitchen to shout out loud in their flavors and delivery. 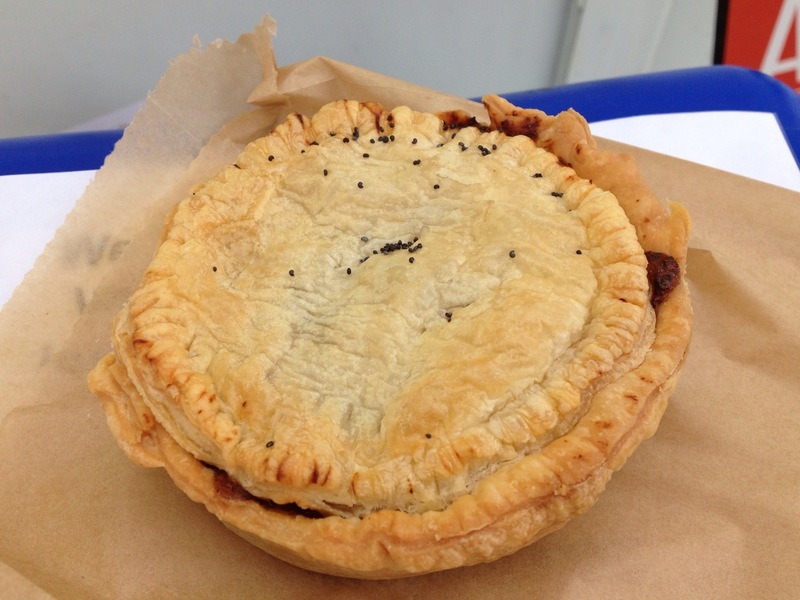 I mention this because it truly shows in the product and Aussie pie guy so far has hit the mark! Consistency is what everyone needs now and that will be the recipe to great business. A traditional Aussie pie made with chunks of free range BC beef and organic onion in a pepper gravy made with Howe Sound Rail Ale from Squamish, B.C. 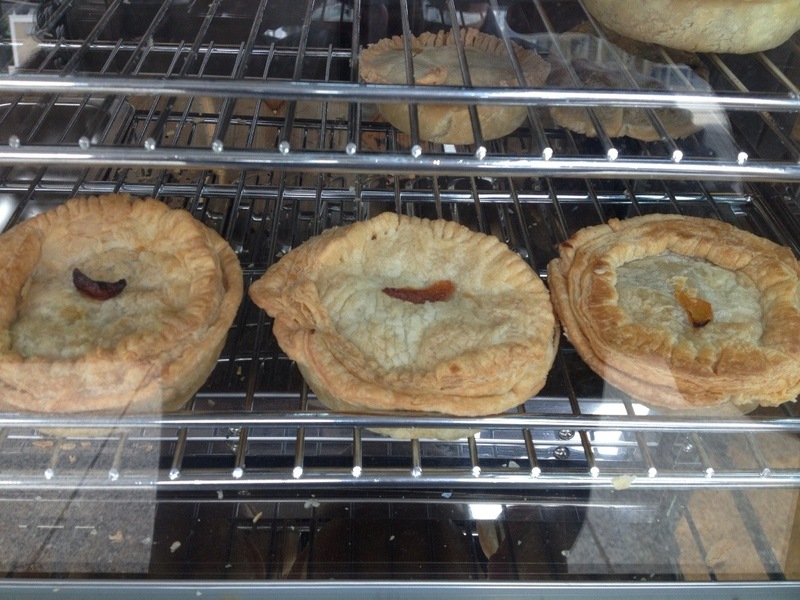 Apple pie the Aussie way. Organic BC apples and cinnamon with a layer of creamy vanilla custard made with real vanilla bean. A traditional North American favorite with some subtle twists that make this sweet treat a wonderful sweet treat! If you can resist biting into it, take it home and pair it with a nice scoop of vanilla ice cream! 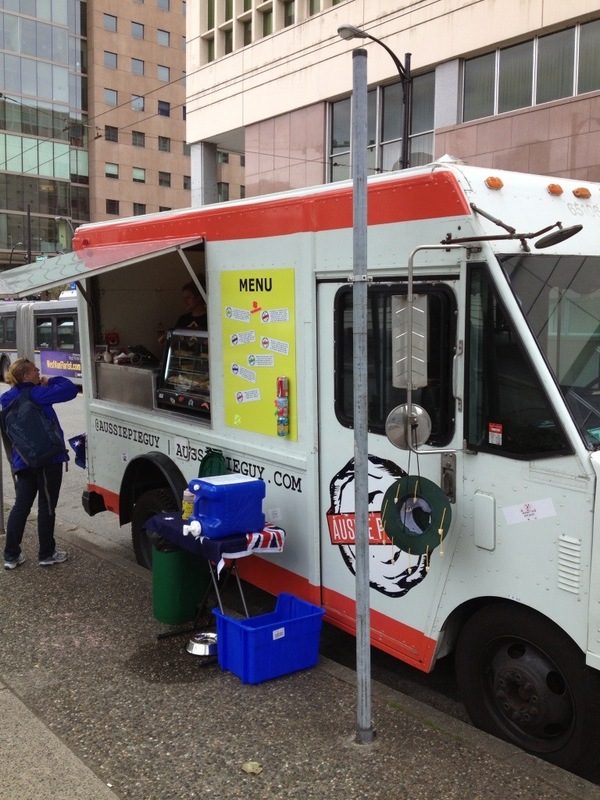 Posted on June 20, 2013, in Food glorious food from the heart and soul, Vancouver street food. Bookmark the permalink. 2 Comments. I love this truck, reminds me of home back in Australia! This truck keeps on impressing me every time!